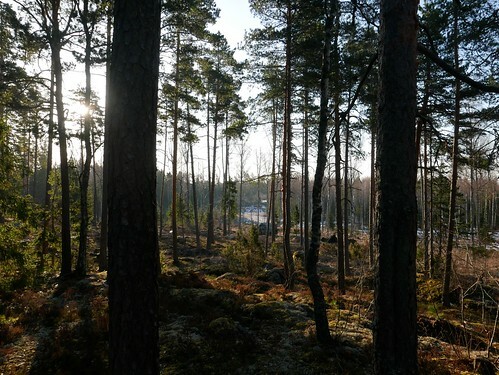 The photograph was taken on April 14th at Tremanskärr. Today was a fine day for commuting by bicycle, especially in the afternoon. The roads are quite dry, and there is little mud left on the paths in central park.